Weekes recorded six shutouts in his final season at the University of Portland. TUCSON, Ariz. (January 30, 2019) — FC Tucson announced today it had signed goalkeeper Kienan Weekes for the 2019 USL League One season. Per club policy, the details of the contract will not be released. Weekes spent his collegiate career at the University of Portland, where he helped secure 12 wins and a berth in the 2018 NCAA Tournament in his final season. 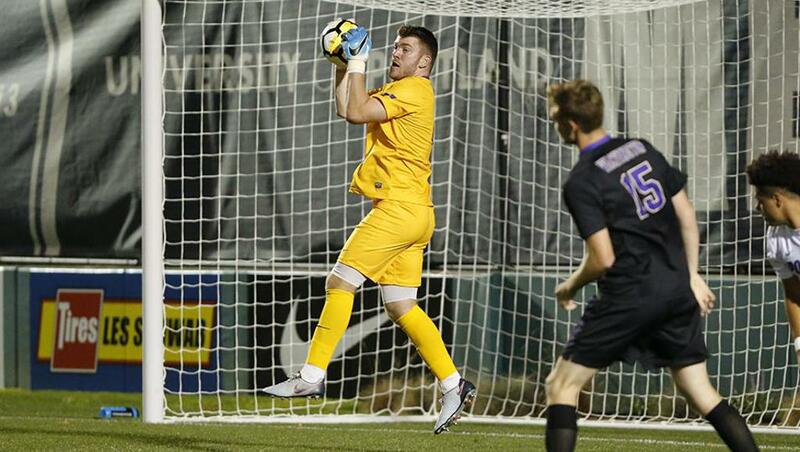 During his senior campaign, Weekes recorded 55 saves and six clean sheets for the Pilots. In the first round of the 2018 NCAA Tournament, Weekes recorded six saves en route to a 1-0 victory against UCLA. In November of 2013, Weekes trained with FC Bayern Munich’s U-18’s club. With the addition of Weekes, FC Tucson’s roster now stands at seven players for the 2019 USL League One season.